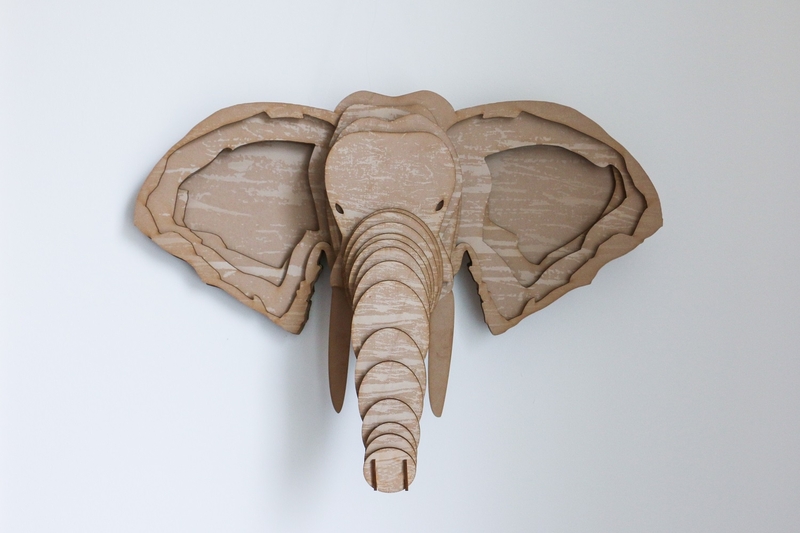 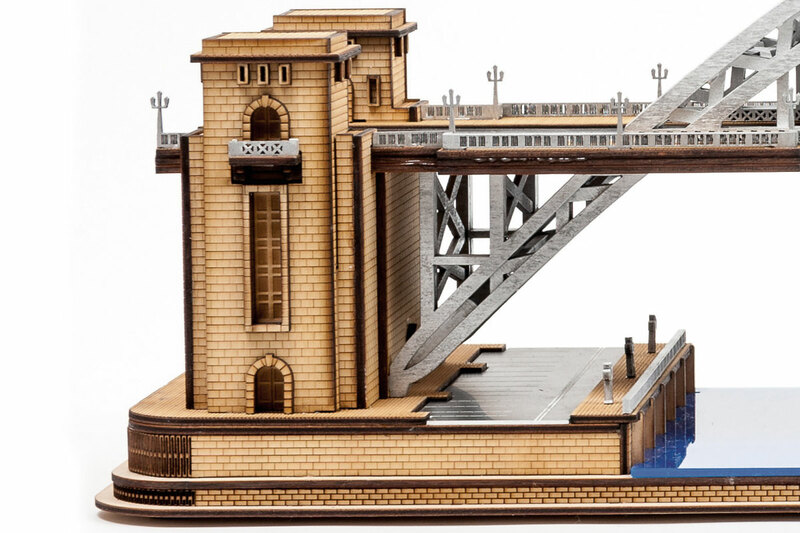 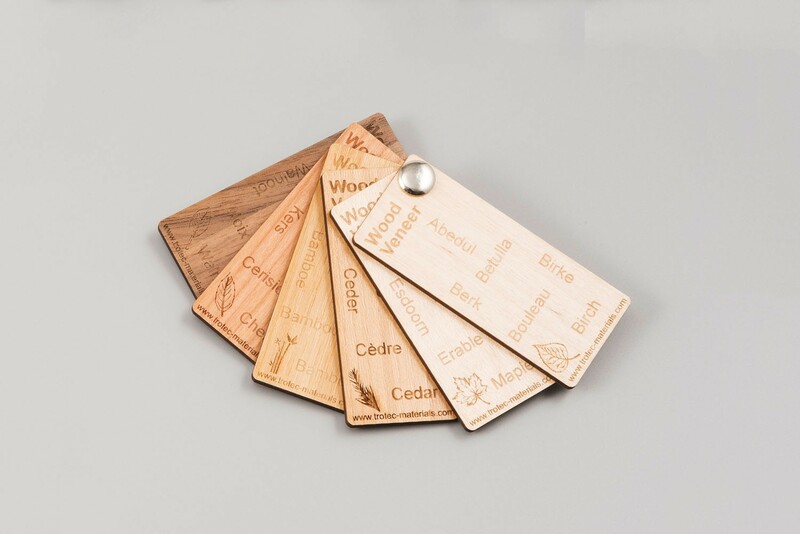 Offering cost effective solutions in a wide range of colour finishes, Trotec's laser wood engraving sheets are the perfect solution for a wide range of applications including gifts, signage, furniture, toys and model making. 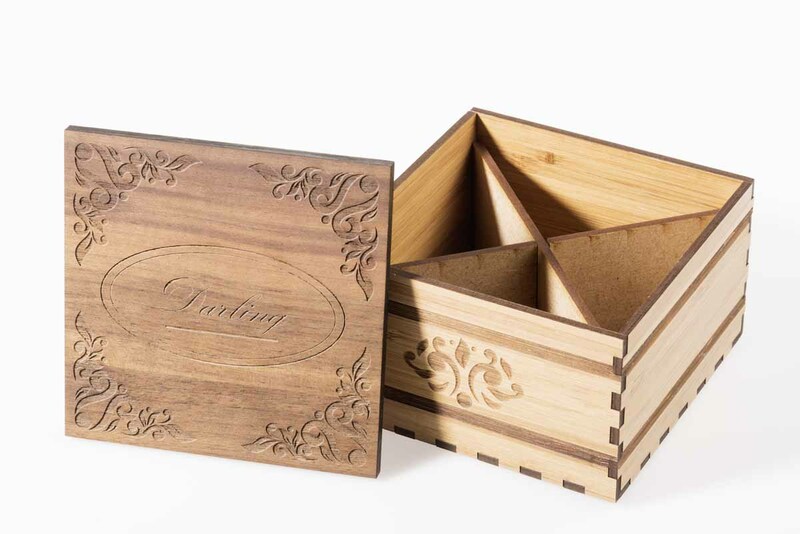 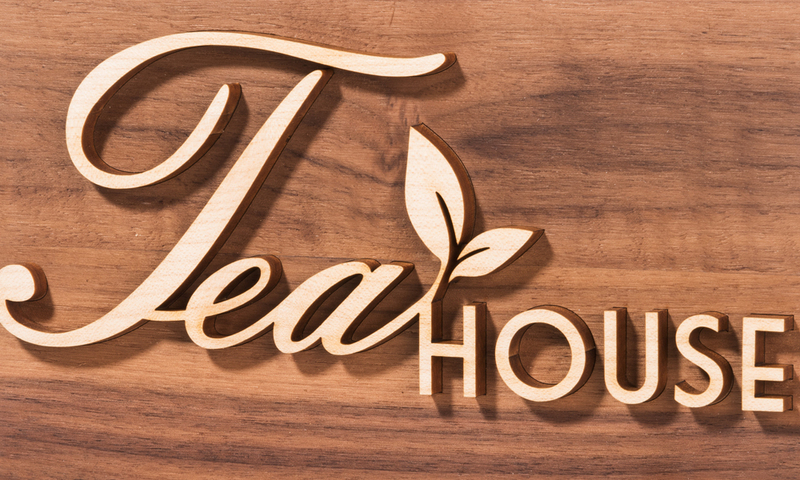 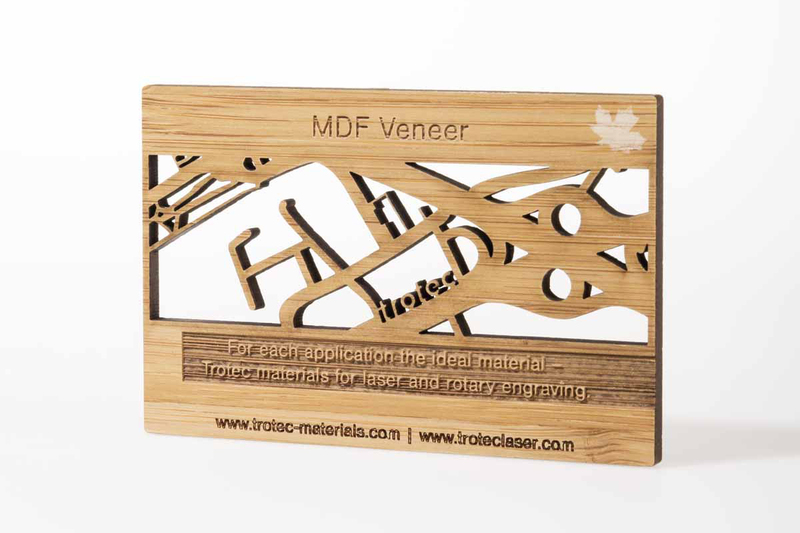 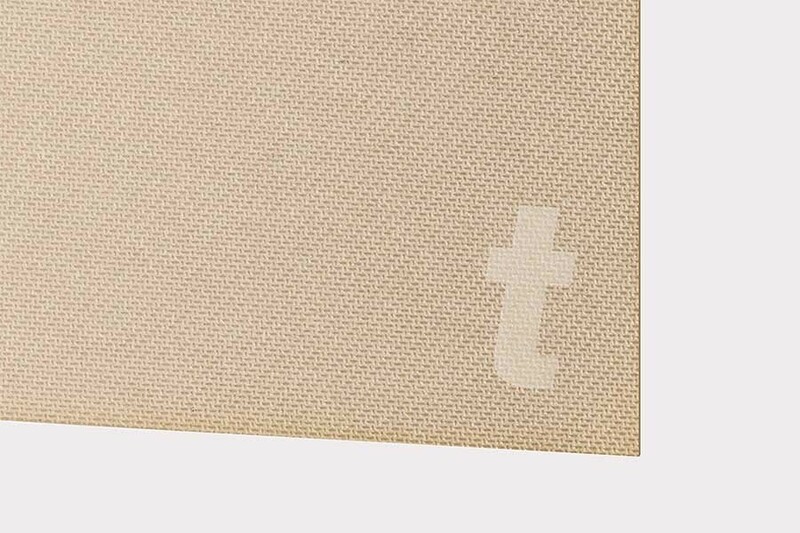 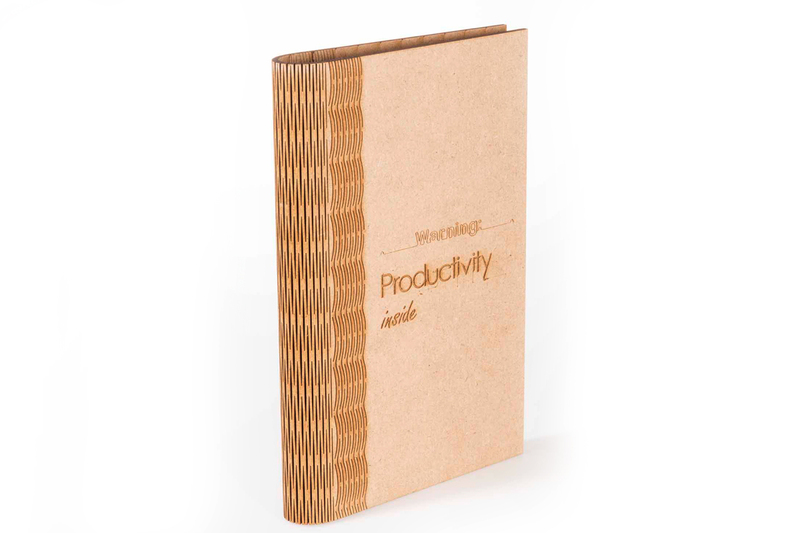 Trotec's laser wood sheets are ideal for companies who are wood engraving or looking to add to their product range. 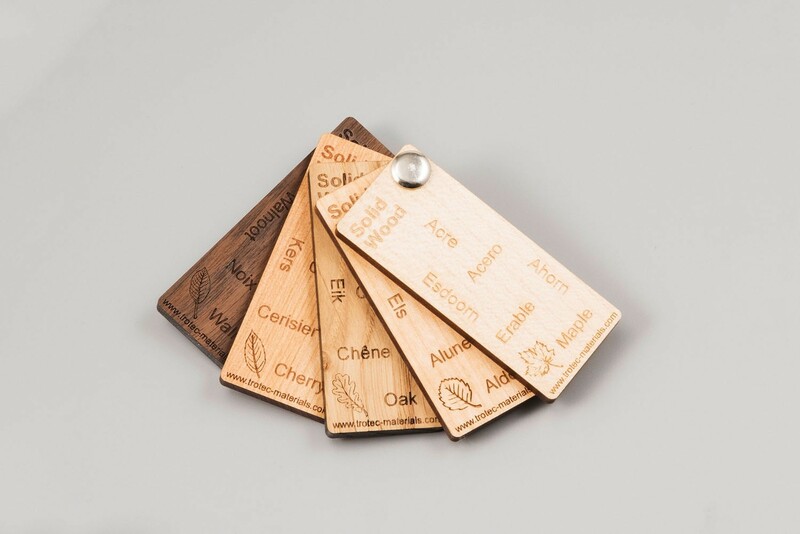 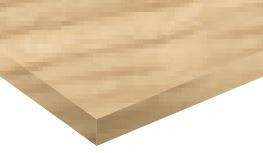 The engraving wood sheets are suitable for many types of applications.